The Wet N Wild palettes are perfect for my makeup enthusiasts that have issues with working with multiple eyeshadows. These palettes spell it out exactly where to place each color. And guess what? They wont hurt your pockets because they retail at $4.99! Check out the pigmentation of these babies! This is the right side swatched with NO primer! 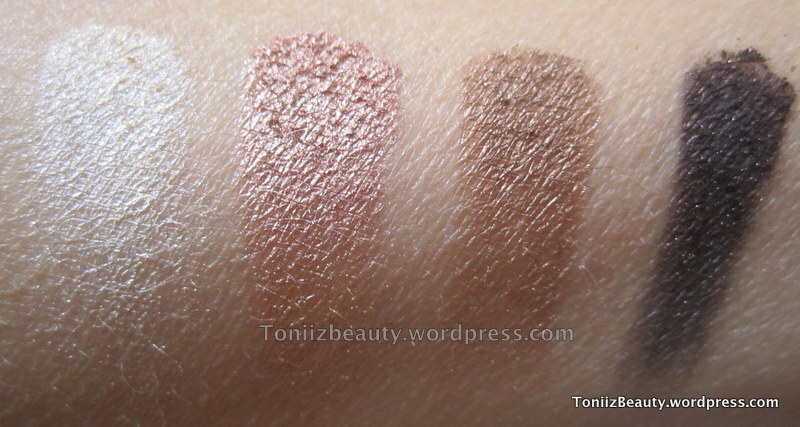 This is the left side swatched with NO primer! These shadows are amazingly pigmented. Comfort Zone colors are great for everyday wear. You really can take your eyes from day to night by just adding the darker colors to turn it into a smokey eye. There are 2 other palettes in the Color Icon collection: Petal Pusher which has purples and Blue Had Me at Hello which are blue colors obviously lol. 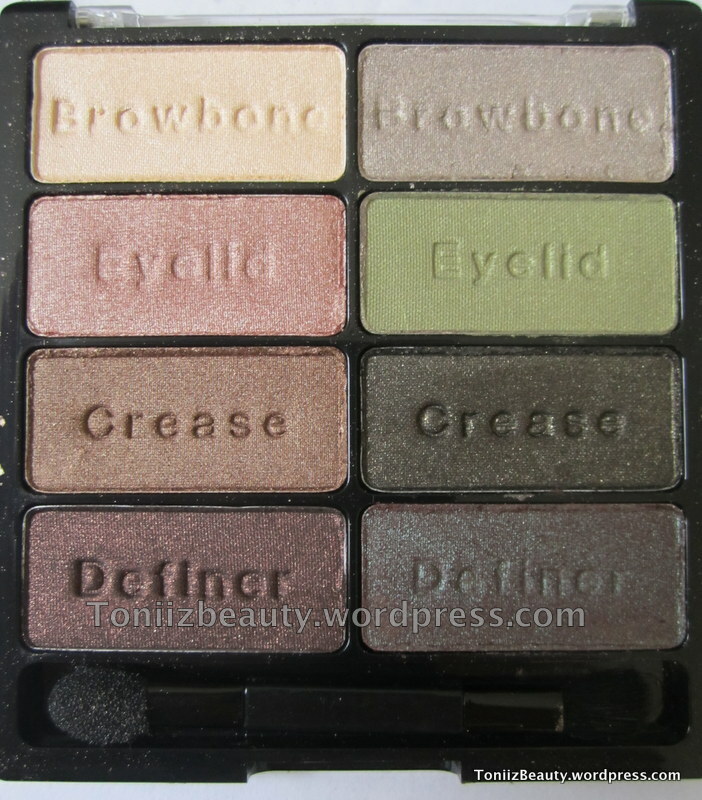 I have actually owned this palette previously and I loved it. Just one tip though, make sure you don’t drop it. I dropped mine and it broke into pieces and I was sad! So as long as you’re not clumsy like me it will treat you good. Did I mention these are $5 and you get a total of 8 colors!? This is a no brainer! *I received this item during the May Beauty Bloggers Meetup for my review. This is my honest opinion. yes me too! for the price and quality you really can’t beat that!